According to the National Park Service, a tourist fell to his death at Grand Canyon National Park on Wednesday, April 3rd, 2019. A 67-year-old man fell about 400ft just before noon on Wednesday. 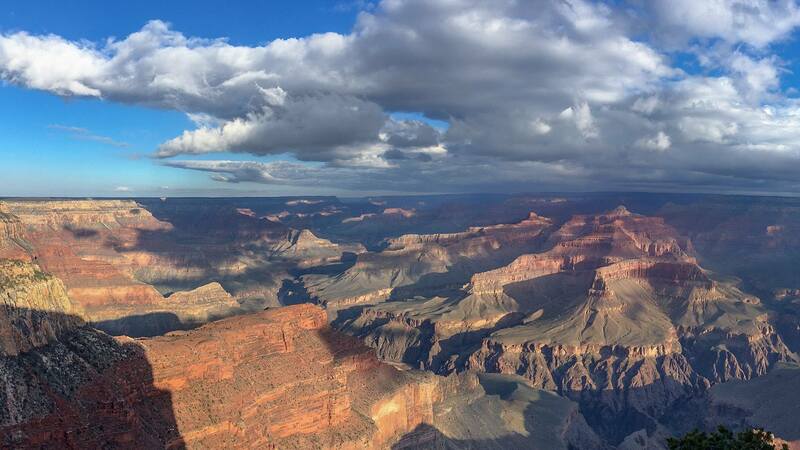 The fall occurred from the canyon’s South Rim. “Grand Canyon National Park staff encourages all visitors to have a safe visit by staying on designated trails and walkways, always keeping a safe distance from the edge of the rim and staying behind railings and fences at overlooks,” stated the NPS in a press release. Rescue officials were able to recover the man’s body using a helicopter. This tragedy marks the 3rd death in just 8 days at the park. On Thursday, March 28th, 2019 a tourist from Hong Kong fell to his death while attempting to take a picture near the Grand Canyon Skywalk. Two days prior to that, a man was found deceased in a wooded area of the park.